Power has been restored to 17,600 New Bern Electric customers after strong winds disabled power lines coming into the city. 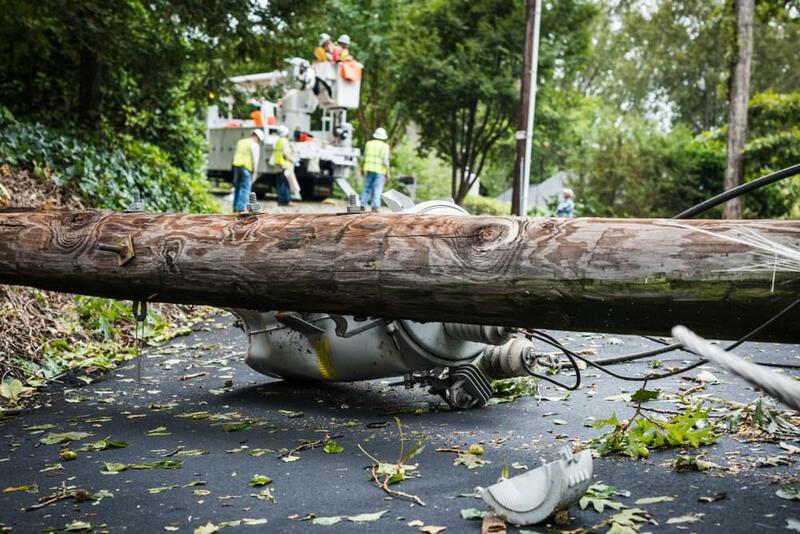 The City of New Bern says at around 4 a.m. Monday, straight-line winds generated by strong storms caused a tree to fall on Duke Energy power lines coming into the City of New Bern, causing a power outage that affected more than 17,600 customers of the New Bern Electric Department. The outage was repaired and the city says power was restored around 6:30 a.m. The City says crews are still repairing various small spot power outages within the city limits and are restoring power as soon as possible to those customers. If you live in New Bern and you still do not have power, call the City of New Bern Department of Utilities at 252-636-4070.